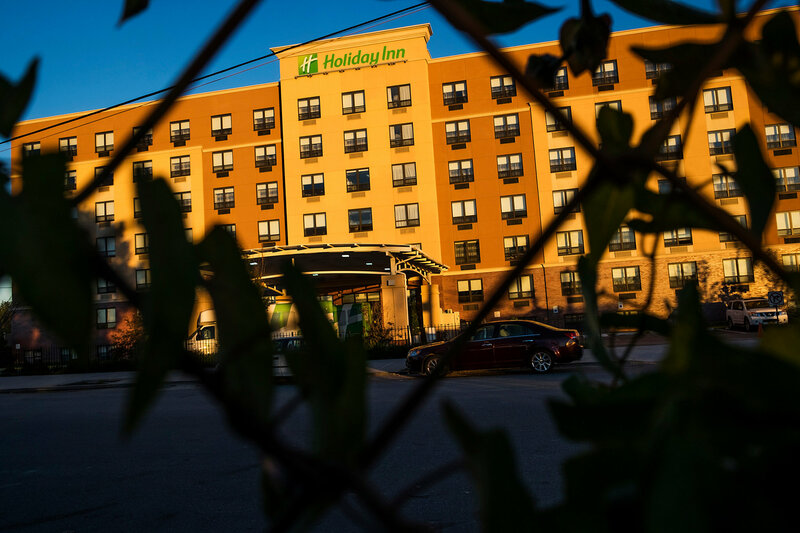 A Holiday Inn in Rosedale, Queens, that has housed homeless families. New York is under a legal obligation to provide temporary housing to anyone who enters an intake center and asks for it. 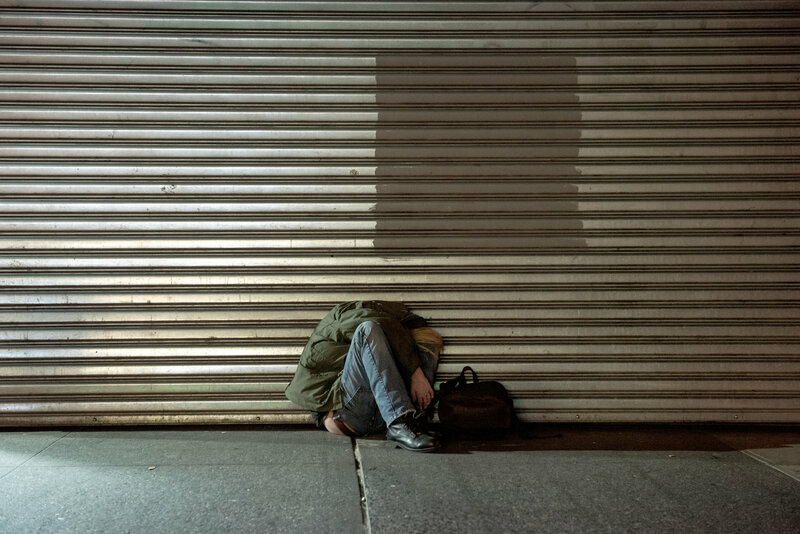 New York has experienced a continuing increase in homelessness even as the number of homeless people nationwide has declined in recent years. Steven Banks, right, who is in charge of managing New York’s homelessness crisis, with Mario Arias and Lauren Taylor, who work in homeless outreach, this month.